Your generous donation of $50 or more provides families in need with the cat food and supplies they so desperately need. Times are challenging for everyone. 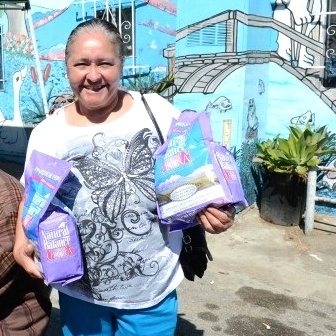 Stray Cat Alliance provides a helping hand to low-income families with cats.